It has been the dream of many to be able to step into a mecha robot and take control of its huge metal frame. This week a YouTube video has been published by the Autoblog channel demonstrating just that. 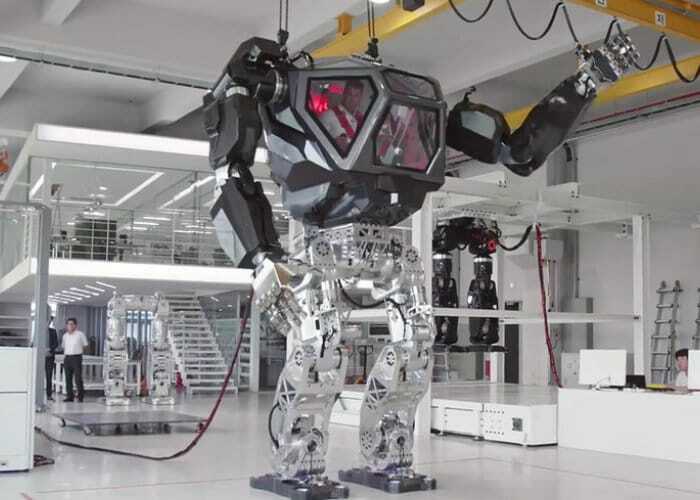 The huge mech robot is being developed bySouth Korean tech firm Hankook Mirae Technology. However the mecha robot is not being designed by engineers but Hollywood concept designer Vitaly Bulgarov. Previous creations by Vitaly opening featured in movies such as Ghost in the Shell, the latest Transformer, Robocop and Terminator movies. Check out the 10 minute video below to learn more about the latest mecha robot being created in reality.